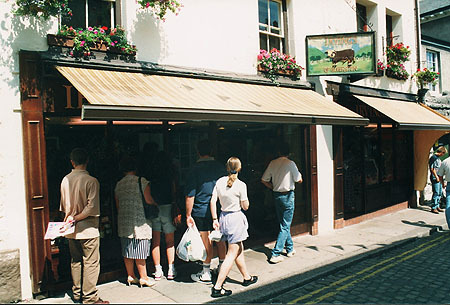 Young Bro’s was established in the historic market town of Ulverston by Warren and Russell Young in 1986. 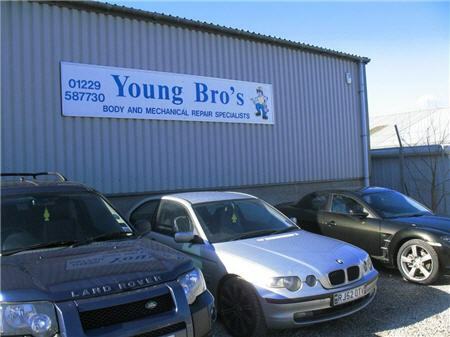 Originally situated in the Gill, the company located to their present home in North Lonsdale Road in 1998..
Young Bro’s are a family run firm, and have built a reputation for quality and excellence both locally and nationally. 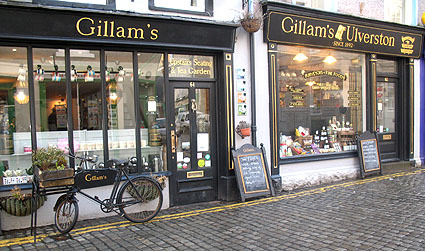 Specialising in Body and Mechanical repairs, the team of fully qualified technicians are renowned for the high standards of workmanship they produce. 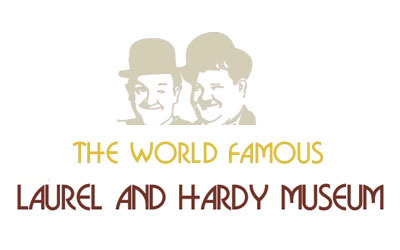 Warren and Russell have been involved within the motor trade since leaving school, and along with their staff can boast over 120 years experience. All at Young Bro’s take great pride in the high standard of workmanship they produce. 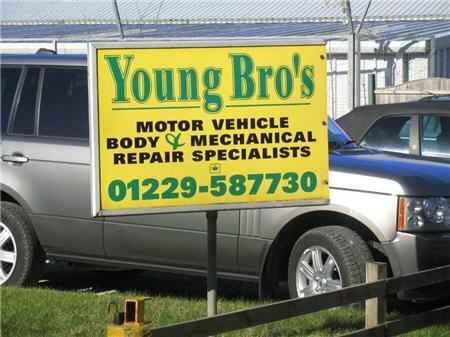 A warm and friendly reception is guaranteed at Young Bro’s, and along with the high values that are consistently followed, all customers are guaranteed satisfaction. All work is fully warranted, therefore offering all patrons peace of mind!